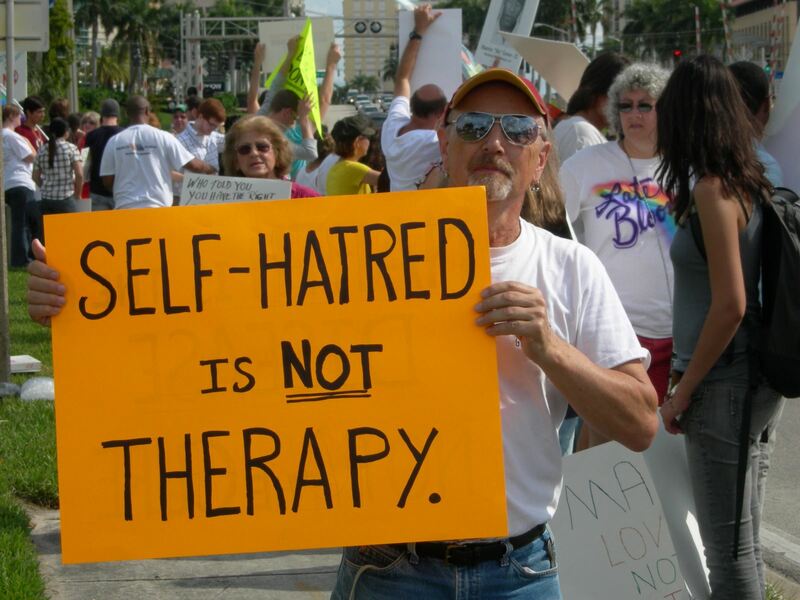 Take Action to Ban Conversion Therapy on May 17th! 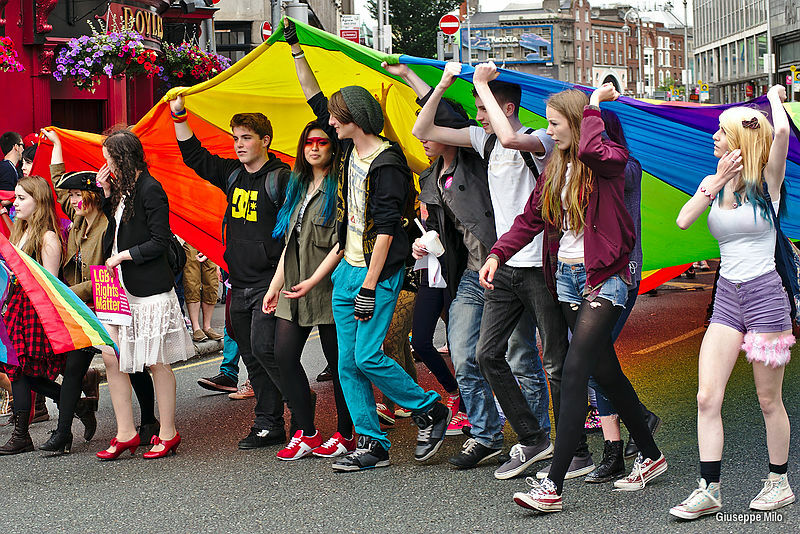 On Tuesday, May 15th, Maryland Governor Larry Hogan signed the state's conversion therapy ban bill into law, making Maryland the 11th state in the nation to ban the use of these harmful practices on minors. New Hampshire and Hawaii have also recently passed similar bills, and are awaiting their governors' signatures. 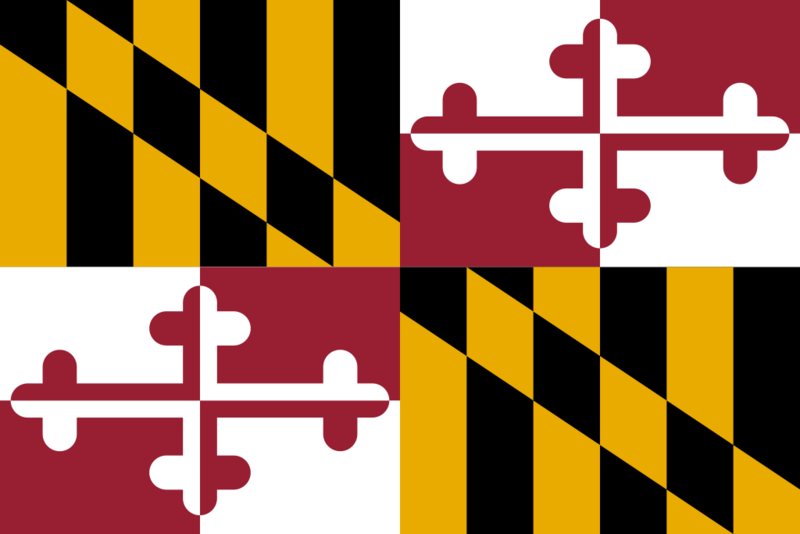 MassEquality congratulates the people of Maryland for taking action to protect young people from this dangerous and discredited practice, and thanks Governor Hogan and the members of the legislature for passing and signing the bill. TOMORROW: Take Action to Protect Our Youth—Tell Your Representative Conversion Therapy Has No Place in Massachusetts! Massachusetts made history 14 years ago on May 17th as a pioneer in marriage equality, and has been a leader in extending civil rights and protections to vulnerable communities. Sadly, we're now falling behind in protecting our youth against the harms of conversion therapy. 11 states and Washington, DC have already banned these practices, and several other states have already passed, or are on the brink of passing, similar laws. It's time to make conversion therapy a thing of the past in Massachusetts, and you can help make it happen! In honor of the International Day Against Homophobia, Transphobia and Biphobia and the 14th anniversary of marriage equality in Massachusetts on May 17th, please do your part to keep young people in Massachusetts safe from the dangerous practice of conversion therapy. Contact the Chair of the House Ways and Means Committee, Rep. Jeffrey Sánchez, and urge him to report favorably on the Conversion Therapy Ban Bill (H.1190) as soon as possible. Contact Speaker of the House Robert DeLeo, and ask him to make H.1190 a priority and to bring the bill to a vote during the current legislative session. If Rep. Sánchez is your state Representative, it's even more important for him to hear from you! Please contact him and ask him to please give this bill a favorable report, and urge him to talk to Speaker of the House Robert DeLeo to ensure that the bill makes it to a vote this session. NOTE: Our materials have been updated to reflect Maryland's newly-signed law banning conversion therapy. Please download the latest versions of our Fact Sheet (PDF) and sample letter (Word file) and delete any previous versions you may have downloaded to ensure you have the latest, most accurate information before making your call. Calling your state Representative is easy and only takes a few minutes. We recommend that you download our call script (Word file) to guide you in making your call. After you've made your call, please follow up with your state Representative with a thank you email, and attach a copy of the Fact Sheet (linked above). Then send a brief email to MassEquality about your call and your Representative's response at info@massequality.org. Prefer to send an email or mail a letter instead of calling? Use our updated sample letter (link above) as a guide to help you write to your state Representative. We encourage you to edit this letter to state your support for the bill in your own words. Thank you for making your call on May 17th to protect our youth!